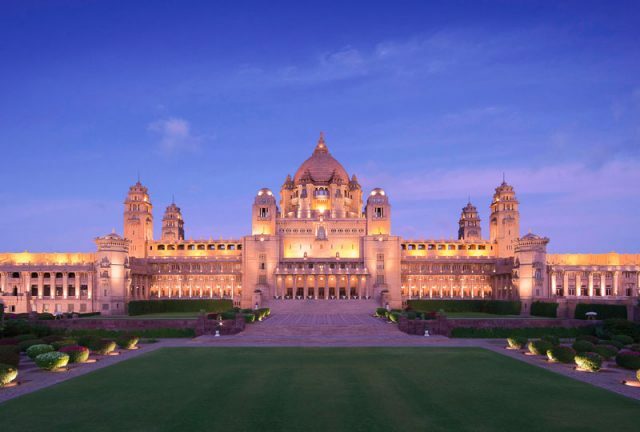 Rajasthan is world famous for its forts and palaces, its noble past, its gorgeous colors and its legendary desert. 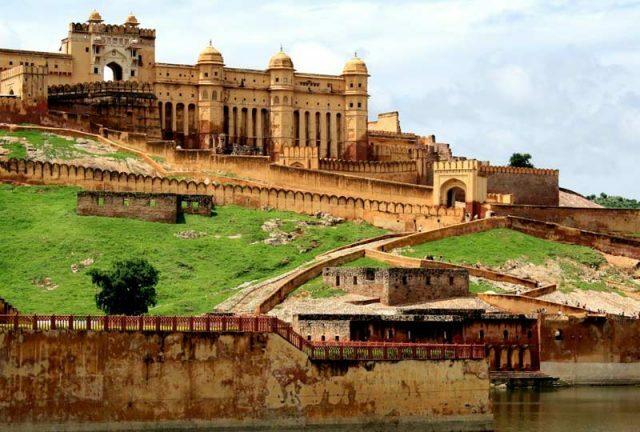 Our excellent itinerary takes in all these justifiably renowned highlights and explores remote and lesser known areas giving you time to really get to know the true Rajasthan, its beauty, its cuisine and its people. 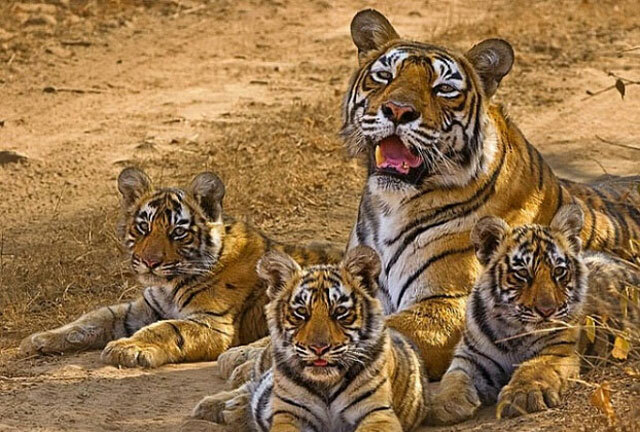 The deserts of Rajasthan provide camel safaris whilst tiger spotting can occur in one of India’s most visited national park of Ranthambhore. 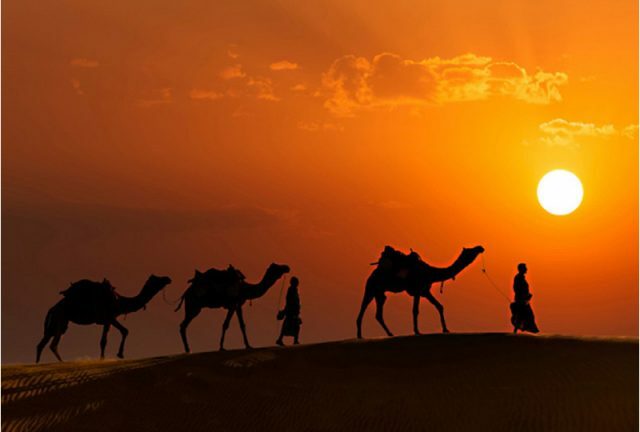 Rajasthan is one of India’s most popular travel destinations. One out of three tourists visits Rajasthan. Known for its historical monuments, modern-day tourists to the area will also experience the warm hospitality of Internationally Awarded Hotels & Resorts. Tourists will see old traditional culture blended with modern luxury and comforts. Contact a Incredible Travels tour advisor.